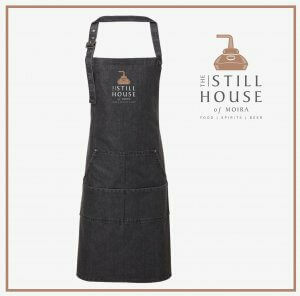 E-Voucher will be emailed directly after purchase. 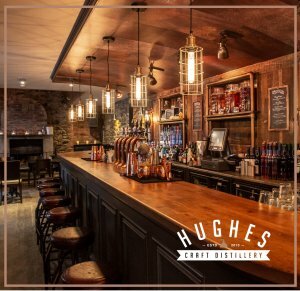 Hughes Craft Distillery is a small batch distillery owned by husband & wife Stuart and Barbara Hughes. 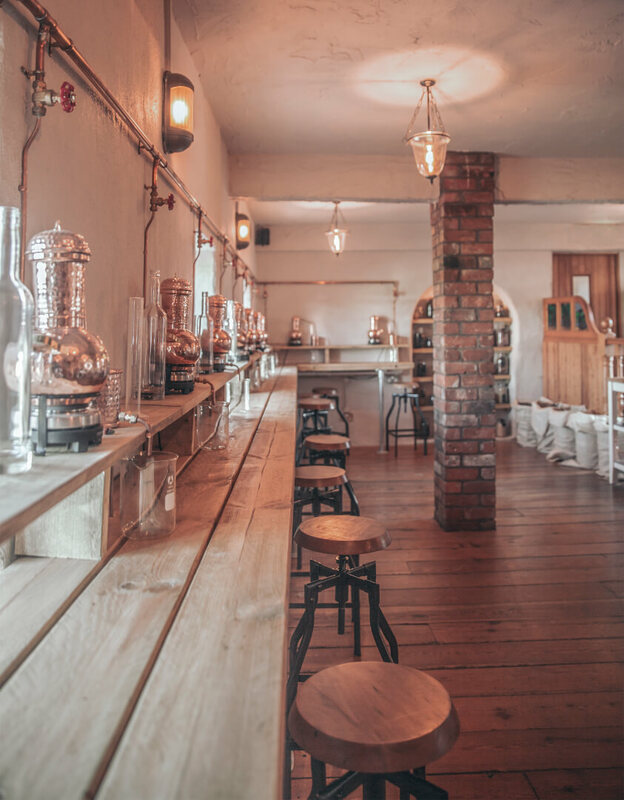 They set up their small batch business back in 2010 in their Dromore kitchen and were the first craft spirits producer in North of Ireland – much ahead of the craft spirits movement we have in Ireland today. 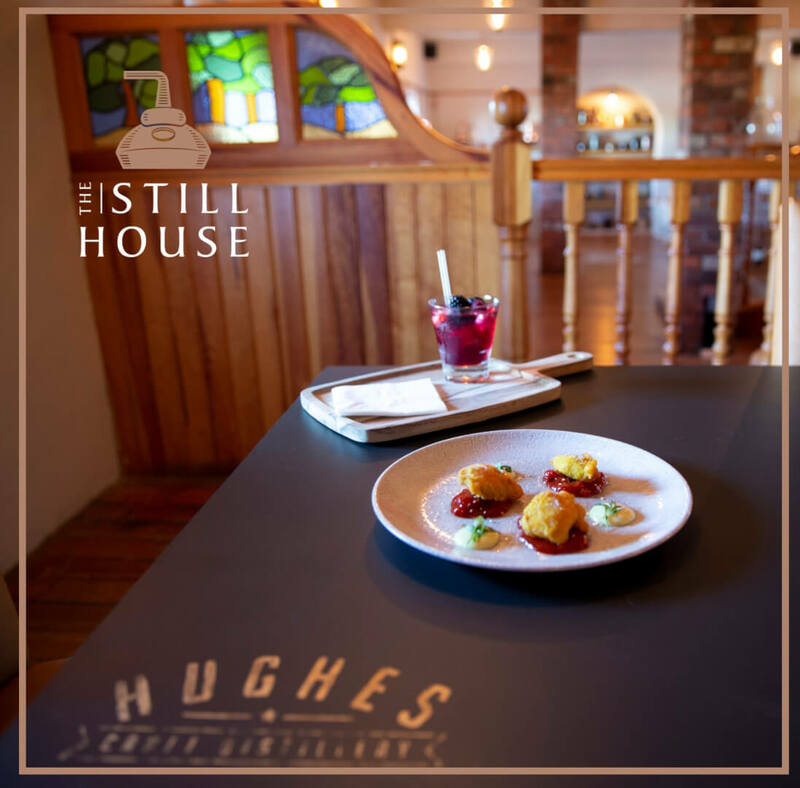 Hughes Craft Distillery would be best known for their award-winning RubyBlue berry liqueurs in Blackcurrant, Cranberry, Wild Blueberry and Chilli Pepper variety’s. 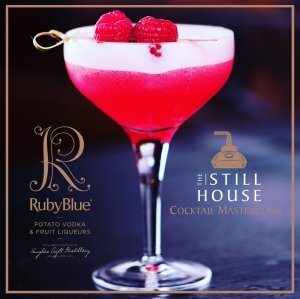 Launching RubyBlue Vodka – Ireland’s 1st Potato Vodka back in 2015 and collecting Gold at The Global Vodka Masters and Silver at The New York World Wine & Spirits Competition elevated the business in both home and export markets including Australia, UAE and Russia. 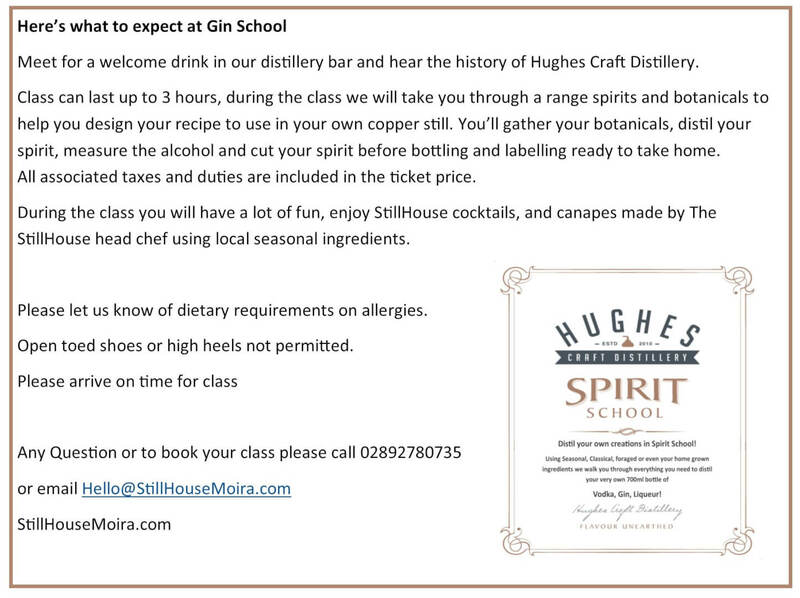 The only Gin & Spirit School in Northern Ireland! 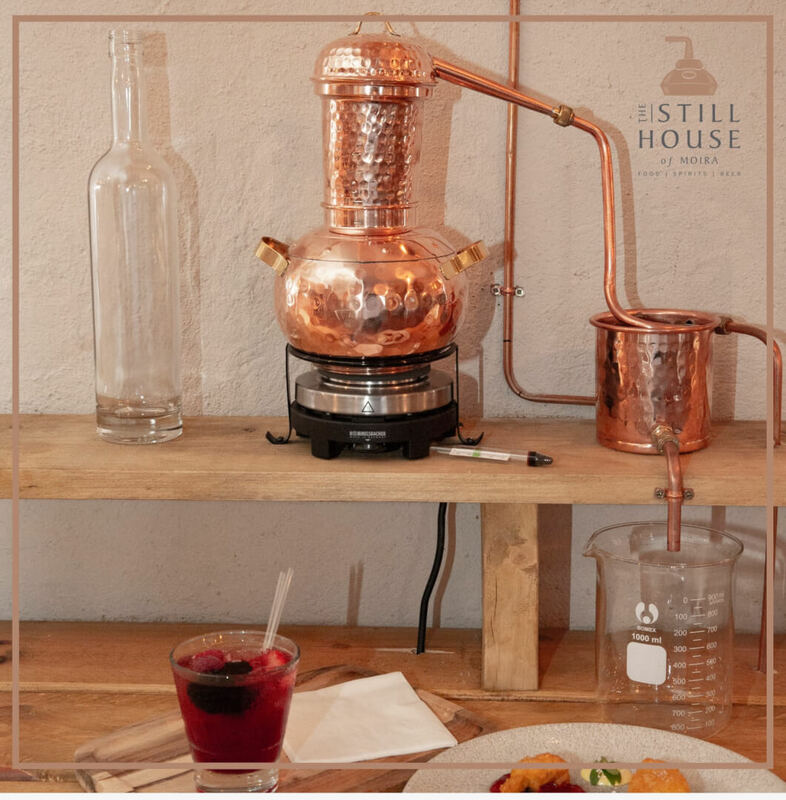 Book into our Spirit School to distil your own recipe Gin or flavoured Vodka! 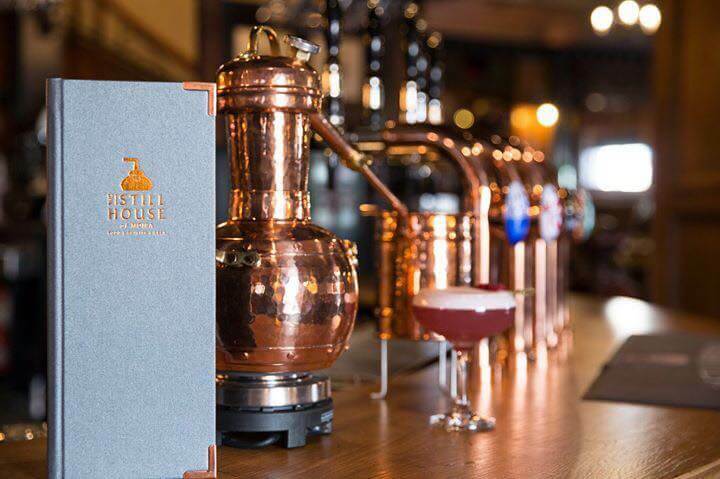 Cocktails, Canapes and at the end of class you will take home your very own creation! 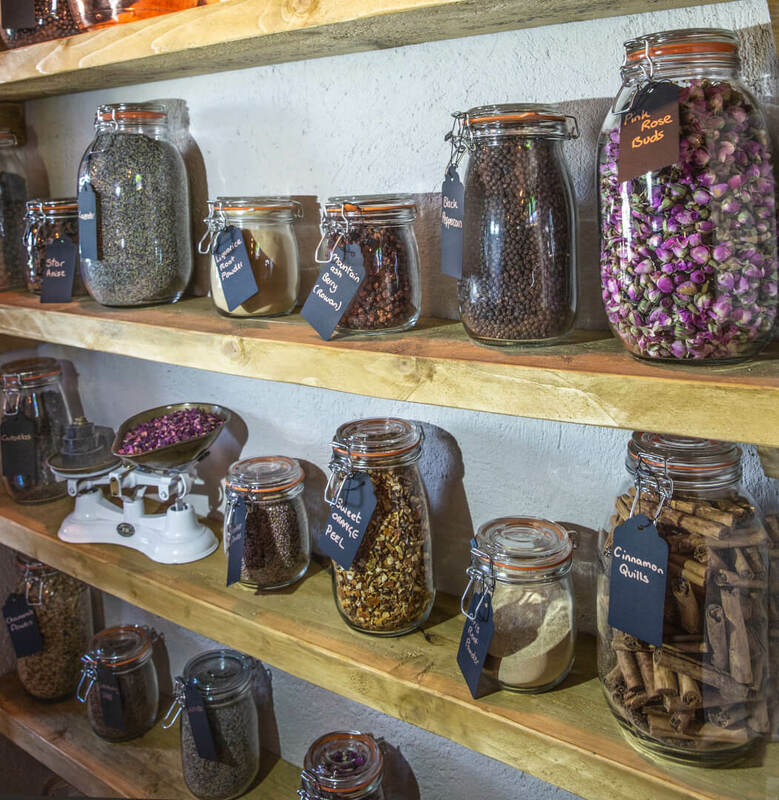 Choosing your botanicals, distilling, bottling, labelling of your own 700 ml spirit and all associated taxes and duties, to take home at the end of the class. 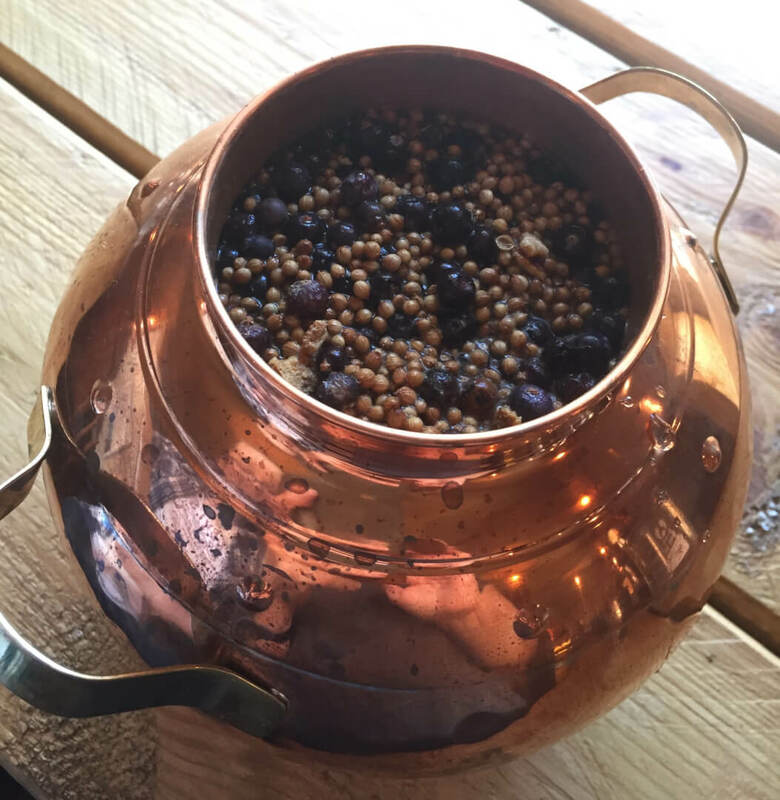 Class lasts 2.5/3 hours, during the class we will take you through a range spirits and botanicals to help you decide which ingredients to use in your own copper still. 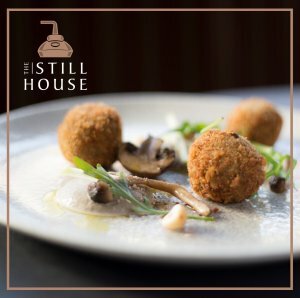 Depending on the season ingredients can be foraged from our walled garden. 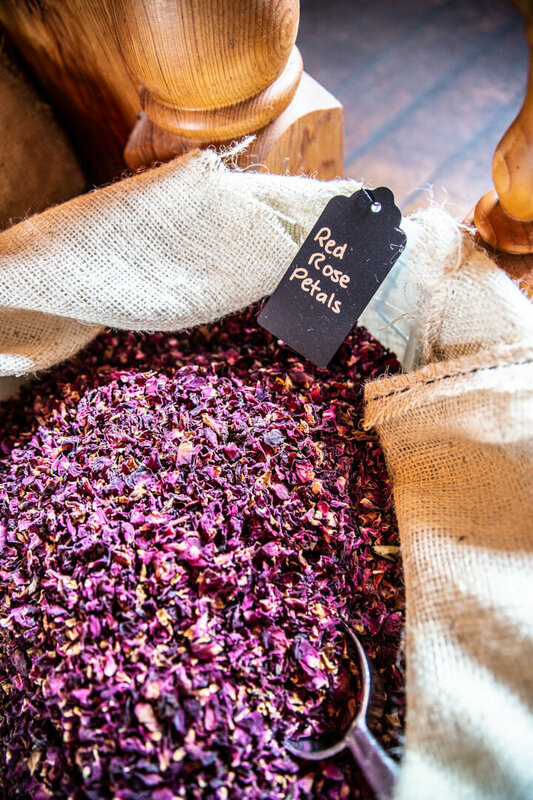 You may also wish to bring herbs or berries from your own gardens or hedgerows. 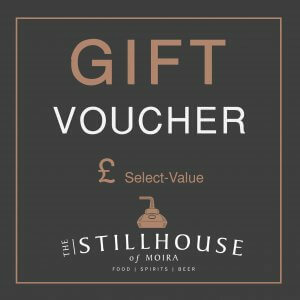 ‘Choose ‘Gift Voucher’ for the date to be chosen by recipient or Date and Time can be selected at purchase. You must arrive on time or entry may be refused. 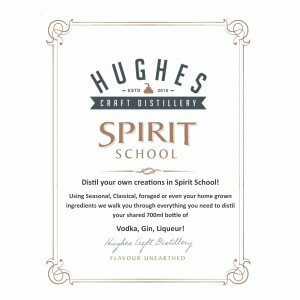 Our spirit school is located on the first floor and therefore is reached via stairway. 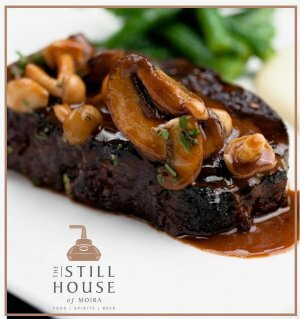 Please advise at time of booking of any disability that may effect your visit. To avoid accidents it is important to listen carefully to safety instructions at the start of class. 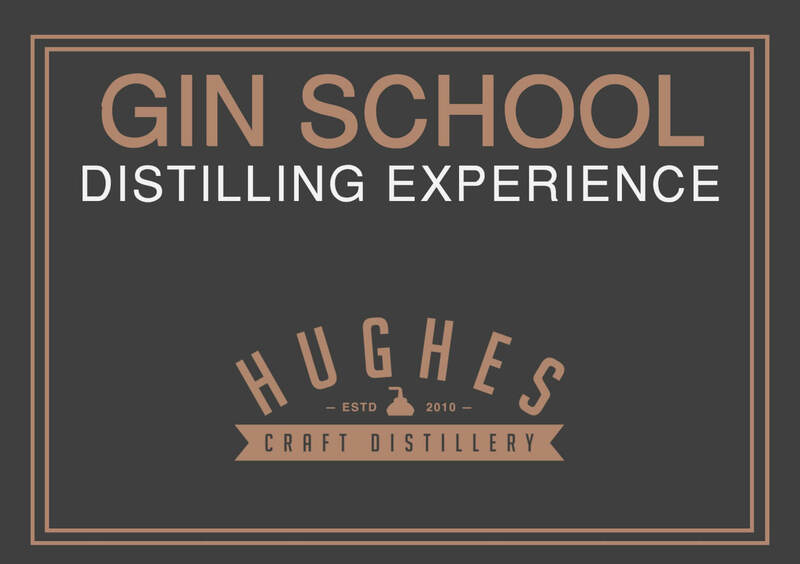 For the health, safety and enjoyment of the class, inappropriate behaviour will not be tolerated and you may be asked to leave.